Book A Poet For Your Event! In order to foster a community appreciation for spoken word, GSW would love to see a poet on every stage and microphone across the country. Maybe one of these superstars!? 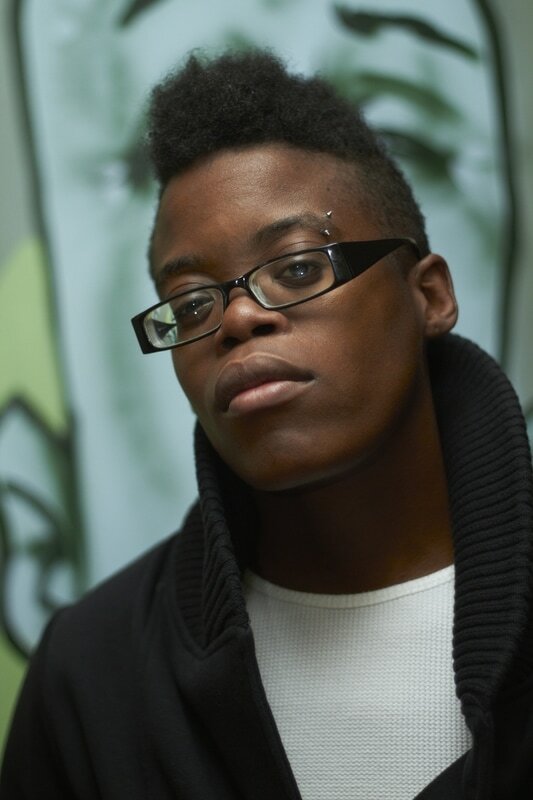 ​Book a poet to perform at your event, facilitate a workshop or MC/host an event. 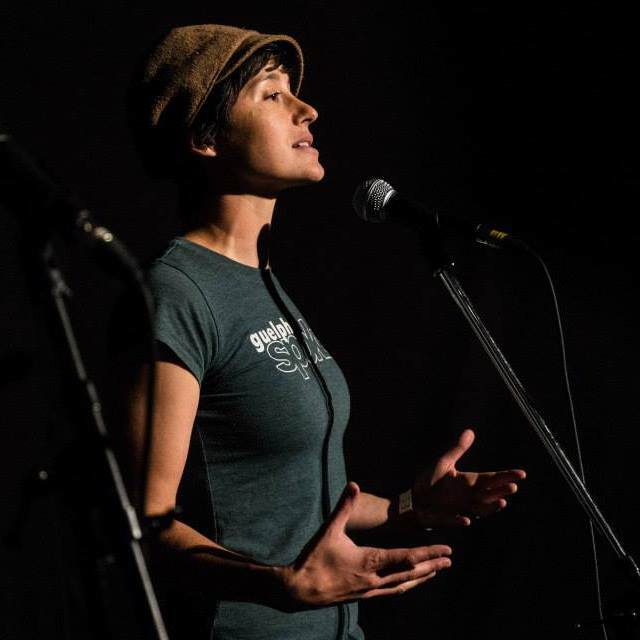 Select a poet from one of Guelph Spoken Word’s experienced member artists. Contact us for more details or to find out how to become a member! The 2017 Guelph Poetry Slam team is an eclectic mix of powerful, weird, thoughtful writers looking to expand the art form of spoken word.As a team, they push themselves and each other to broaden their artistic horizons. They plan to bring as much art to spoken word poetry as they can muster and represent their home town proudly. Using their unique mix of voices and experiences to reach out, the 2017 GPS team welcomes their audiences into the fold of the accessible, the beautiful, the rhythmic, and the mindful. Themes: Political, social justice, love, educational, racism, immigration. Born in Syria, Bashar is a recent settler and immigrant to Canada, a math non-prodigy, rocking an expensive math degree in student loans. Through the loving community of KW Poetry Slam, Bashar has thrown himself into the world of poetry and spoken word performance in recent months. 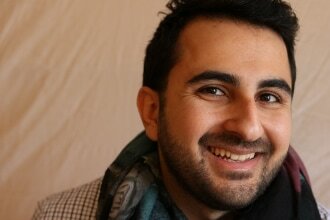 His poetry explores themes of immigration, privilege and anti-oppression. ​Themes: Relationships, community, environment, queer. Book For: Performances, workshops & event hosting. 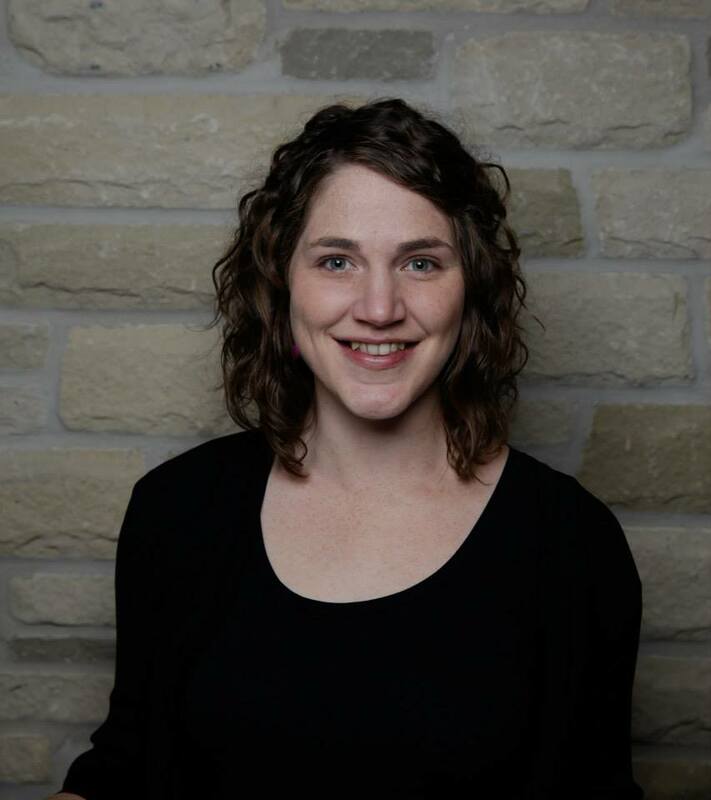 A Guelph based performance poet, Beth Anne Ellipsis crafts her words to reflect the lives of herself and those around her. Her work is earth inspired and speaks to the struggle we all face to find our true self and place in community. She is active in the poetry slam community; competing in national competitions and has performed on Canada’s National television show Come Dine with Me. She is the founder of Guelph Spoken Word; a performance poetry arts organization. Danielle attended her first open mic less than a year ago and having just gone through an angsty bad break up had plenty of writing and sharing to do! What she found was an incredibly safe, supportive community that embraced creative expression. When she went to her first slam her life was forever changed! Writing has long been a passion for Danielle and now there was new life and aspirations added to the list. Danielle is thrilled to be on the Guelph Spoken Word board! She is dedicated to continuing to build this community and awareness for this art form! 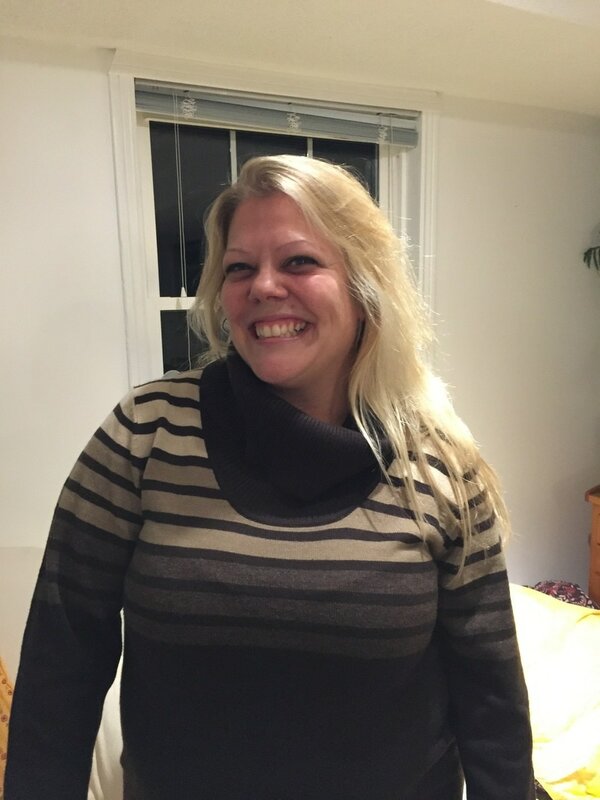 Elise is a justice seeker and professional writer, using words to build connections and create change. She performs poetry about gender, sexuality, feminism, mental health and pervasive social norms. Elise is a member of the 2017 Guelph Poetry Slam Team and a 2016 national champion of the Canadian Festival of Spoken Word. She has performed at festivals, fundraising events, elementary and secondary schools and led writing workshops for LGBTQ+ youth. 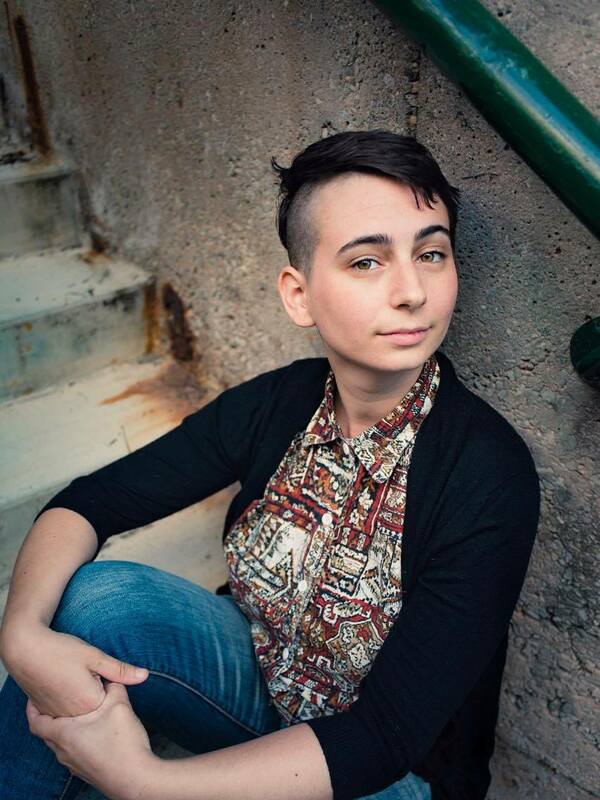 ​Teacher by day, and poet by night, E. Ratic is a member of the 2016 Guelph Slam Poetry Team and a board member for Guelph Spoken Word Her work straddles the personal and the political and strives to bring the beauty of poetry alive on stage. 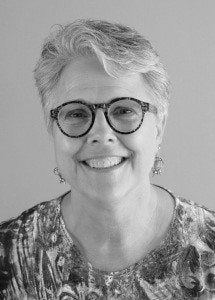 A skilled facilitator, E. Ratic designs and delivers workshops for learners of all ages. Themes: Social justice, feminism, coming of age. Fannon comes to us from Pittsburgh, via Chicago where he met his Canadian wife, which just goes to show you he is a great judge of character. Putting his BA in theater to good use, Fannon found a spoken word stage when a co worker told him he could win some money. "Me? Win money? For being a ham? Where do i sign up" It took seven years to become a national champion as captain of the Guelph slam team in 2016. Quote: Spoken word is the perfect marriage between writer and actor. 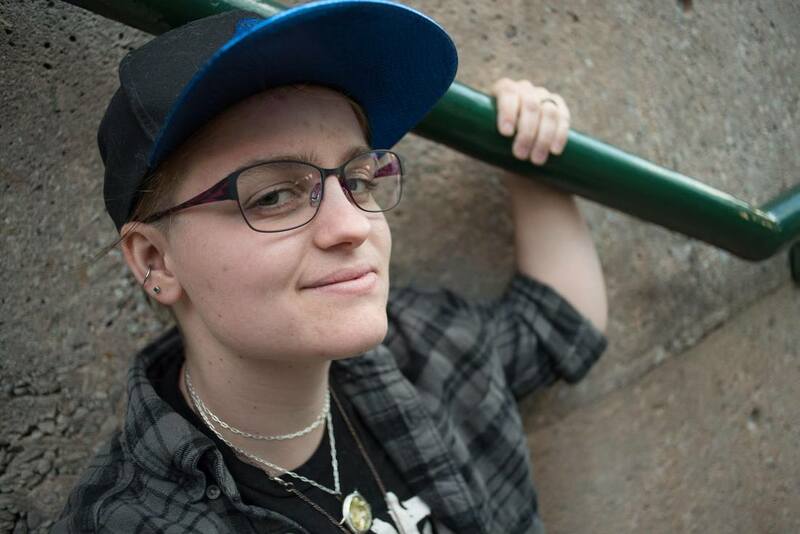 Fira (they/them/he/him) is a born and raised Guelph spoken word poet currently residing in Tkaronto, (Toronto) on the traditional territories of the Wendat, the Anishnaabeg, Haudenosaunee, Métis, and the Mississaugas of the New Credit First Nation. Their experience with Guelph Poetry Slam sparked an intense and passionate love affair with poetry and how three minutes could move a room and uplift the soul. 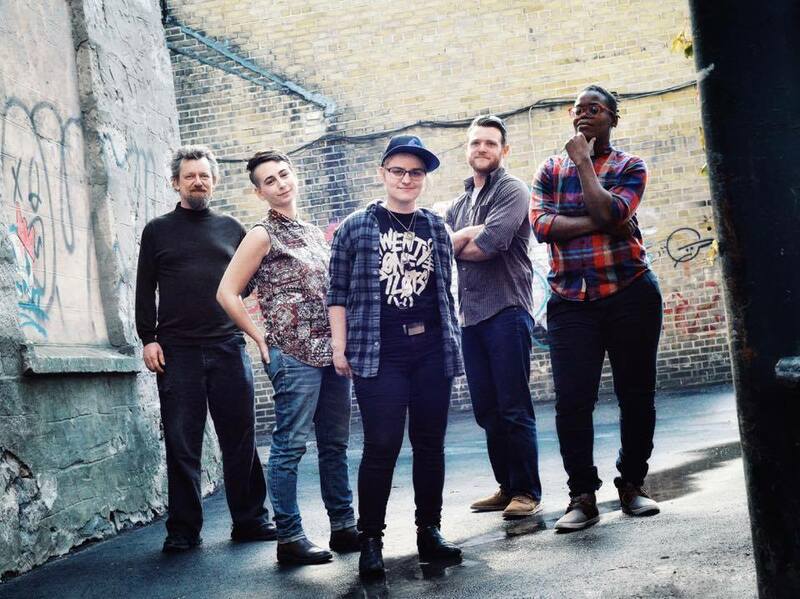 In 2017 they dove headfirst into the poetry community and joined the GPS team, together finishing fourth at the Canadian Festival of Spoken Word. They are now on the 2018 Burlington slam team and an organizer for Voice of Today Youth Poetry Festival. They can most easily be reached via their Facebook page and encourages you to connect with them! 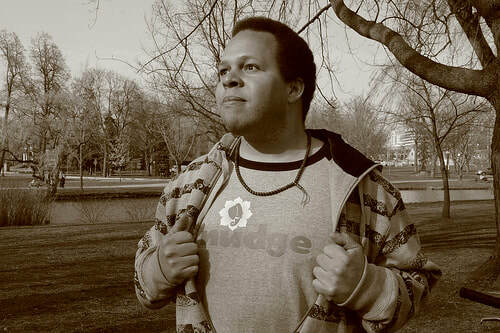 Kevin Sutton is a spoken word artist, page poet, actor, playwright, workshop facilitator, activist, and community organizer. A regular of Hillside's Sun stage, Kevin uses his words to empower his audience and, he hopes, to inspire a peaceful change towards a more resilient local and global community. Themes: Social Justice, femenist, quirky, occasionally raunchy & frequently very funny! ​Lisa Baird is a poet, a facilitator and a queer white settler living on Attawandaron/Attawandaronk/Neutral territory (Guelph, Ontario). Sometimes she performs with David James Hudson. She has toured nationally and internationally. She prefers fireflies to fireworks and would happily wear legwarmers year-round. Visit her online at www.lisabaird.ca. ​​​Themes: Funny, love, and relationships, target is mature audiences, mainly women. ​Marion’s passion is prose. Her predominantly humorous short stories are inspired by real world observation and personal experience. Toastmaster training, and a career in education, provide the presentation skills to bring these anecdotes to life. An Eden Mill Fringe winner in 2015, she’s a regular contributor to GPS’s Open Mic. Mona is a spoken word poet and motivational speaker. Having toured actively over the course of her 11 year poetry career. 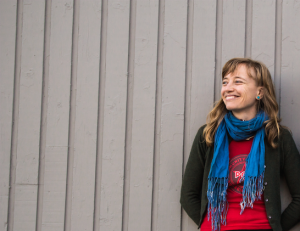 She has had the pleasure in Having taught in such places as the University of Hawaii, Yellowknife, and Louder Than a Bomb's home office Young Chicago Authors. 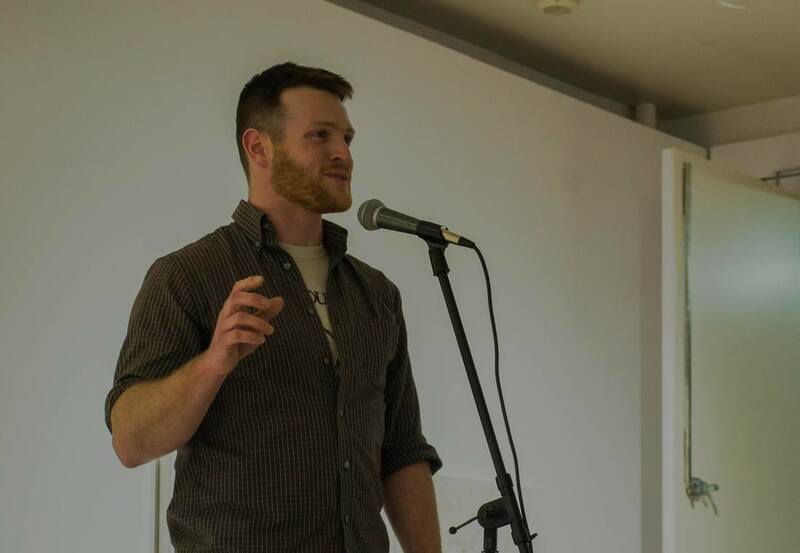 With a focus on the craft of writing, Patrick has completed a body of work on farming, food sovereignty, and food security through an OAC Literary Creation Project grant. To him, poetry and writing are powerful ways to heal, reflect, and grow beyond one's experiences. He loves helping others find their way out of the words. He was a part of the 2017 Guelph Poetry Slam Team that placed 4th in the country and he has contributed to Guelph Spoken Word as a board member and organiser since 2013. Truth Is … A poet, a writer, a motivational speaker & an arts educator. In addition to Slam and a long list of feature performances across Canada and the U.S., Truth Is … has headlined in several conferences focused on social equity, gender equity, youth motivation and labour. She has also opened up for Canadian Hip-Hop idol K-OS & legendary activist Angela Davis.